Browse our wide selection of Jeep Wrangler Signs and Wall Art to find the best prices on everything Jeep. In this category you will find Wrangler Signs and Wall Art products like vintage jeep art, tin signs, road signs, parking signs, wall clocks, metal signs, flag banners, novelty signs, wood signs, neon lighted signs, service station signs and much more. You can either select a product category or use our search box to find specific items in our store. You can use our filtering options to sort by popularity, price or ratings within a category. We have everything you need to show off your Jeep passion especially when it comes to decorating the walls of your home or office! We have you covered when it comes to standing out from other Jeep owners by offering Jeep Signs and Wall Art sure to set you apart from the rest at deals you won’t find anywhere else. 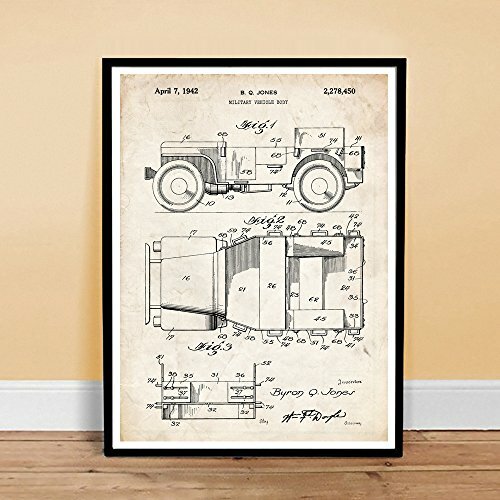 This is the perfect category to browse when picking out Jeep Wrangler Wall Art and Signs for yourself or for your Jeep lovers and friends. Take a look around at our huge selection of our Jeep Signs and Wall Art.